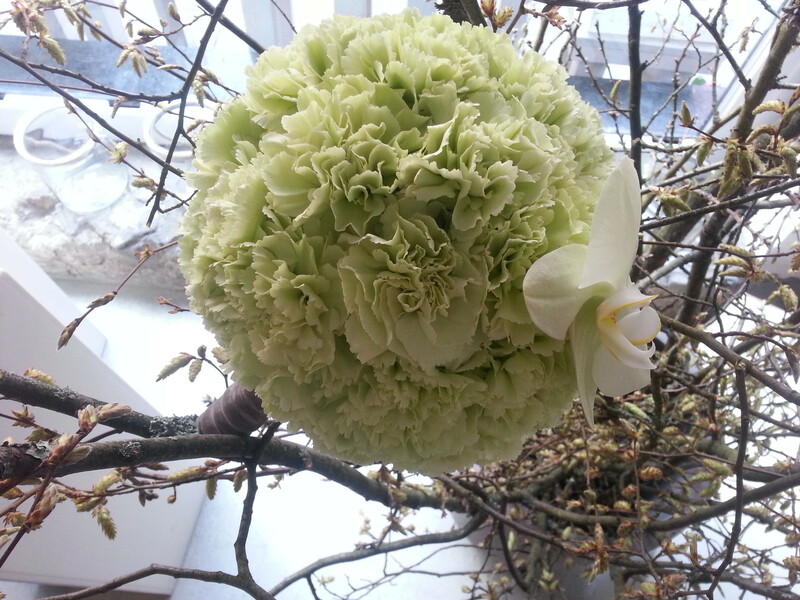 Flowers from Steiner stand for naturalness, quality and appraisal. 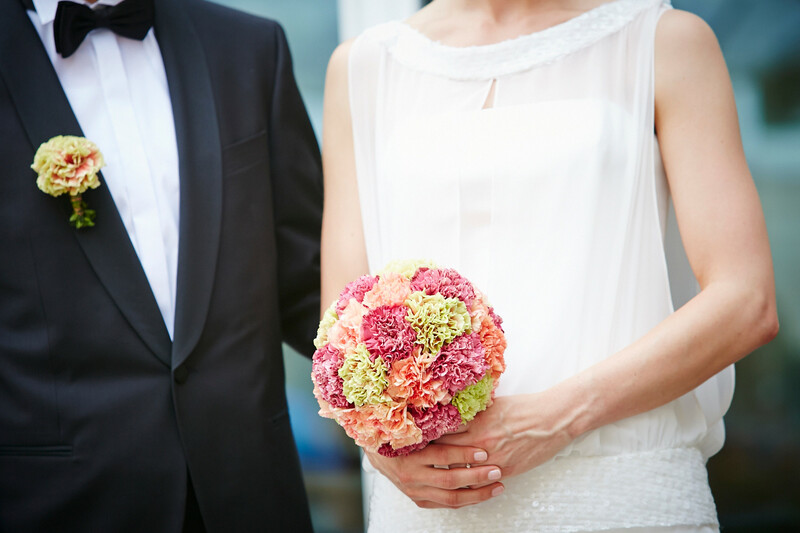 They are chosen with care, stage-managed creatively – and are simply sold. 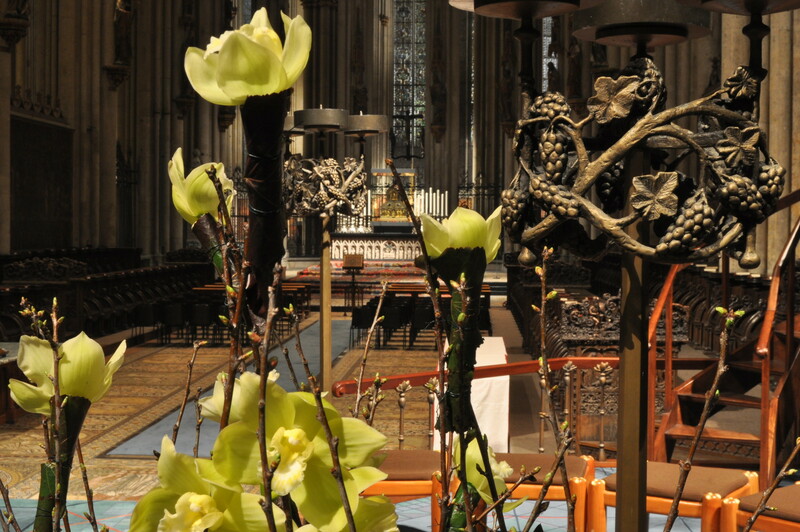 Flowers from Steiner are deeply symbolic – they represent the beauty and transience of life. 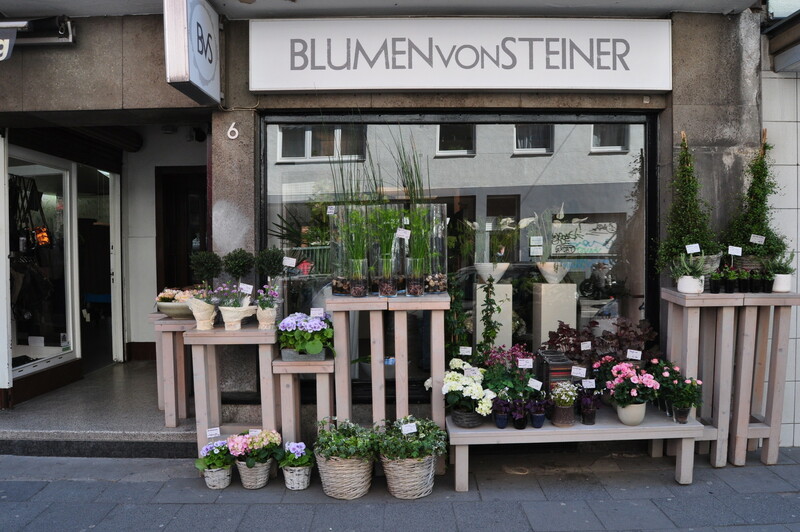 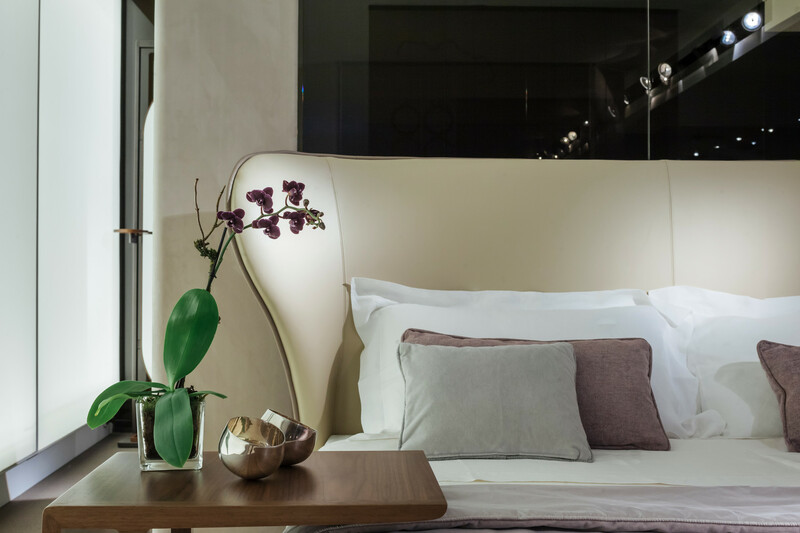 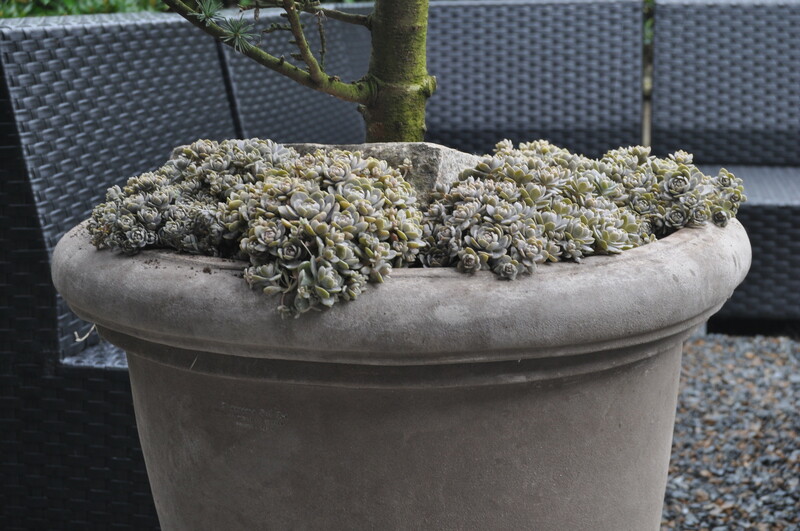 "Blumen von Steiner" is one of Cologne’s first addresses for sophisticated and high-quality floristic. 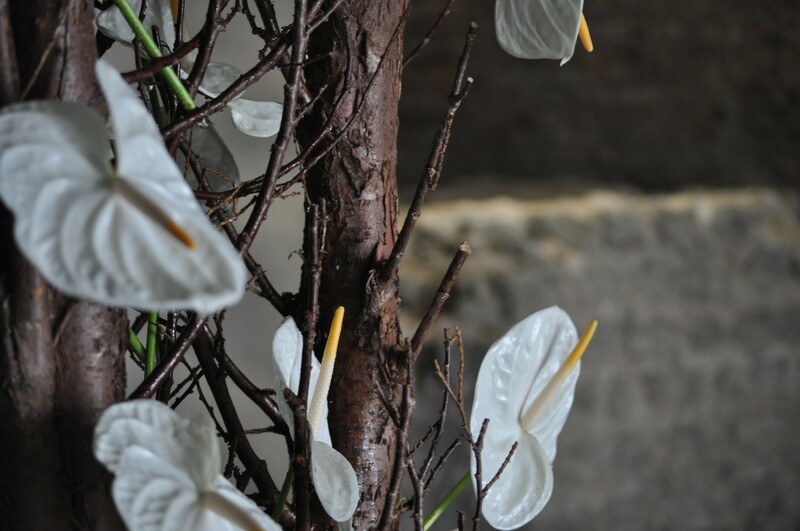 In one of the most interesting and design-oriented areas in Cologne (Belgisches Viertel) the team around florist master Bernd Steiner takes care for individual wishes – from a flower bouquet to a complete decoration.